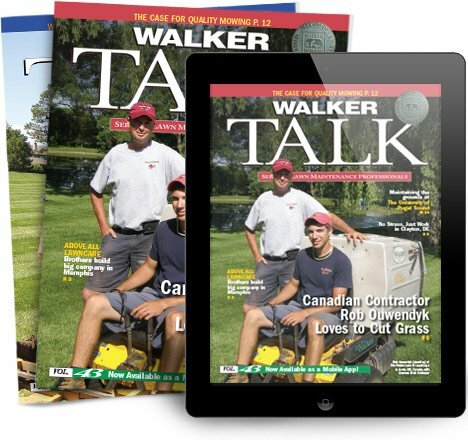 In this issue we have the 2017 Walker Calendar, the new women's clothing line, and a new Walker mug — just in time for the holidays. 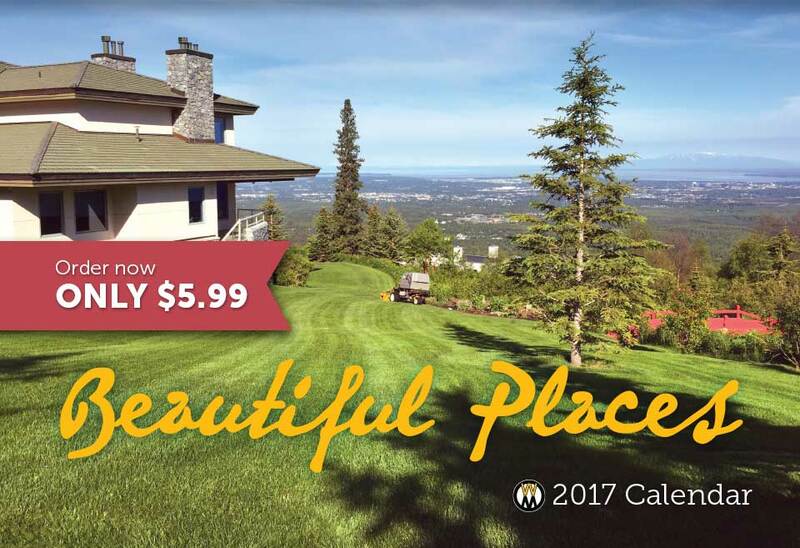 The 2017 Beautiful Places Calendar is now available. Find these at your local dealer, or they can be ordered online at www.walkerware.com. 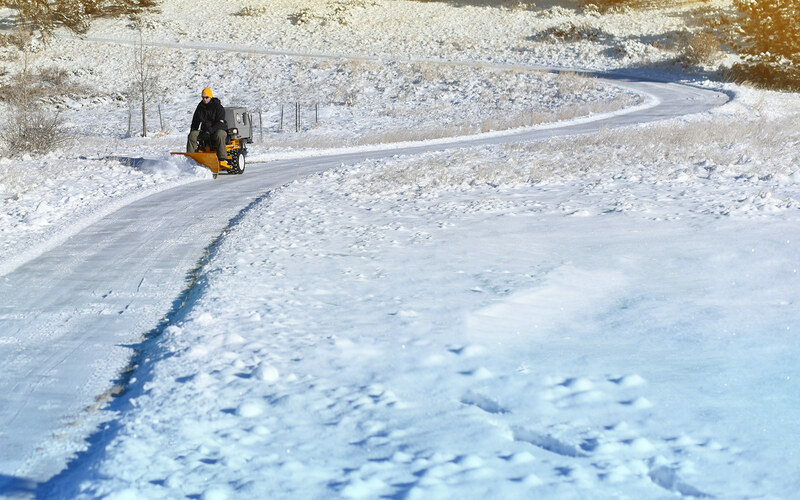 Each month of the calendar features an exclusive discount code for use at Ware Walker. PLUS, with free holiday shipping, it is a great time to load up on all kinds of gear for the Walker enthusiasts on your list this year. FREE holiday shipping now through the end of the year at walkerware.com. Use coupon code HO-HO-HO during checkout. A new, 14 fl oz stoneware mug is now available through Walker Ware. It features a matte white outside, stylized mower artwork, Walker Badge, and gloss yellow inside. This mug looks good on any desktop or kitchen table.